Authentic 19th Century design. 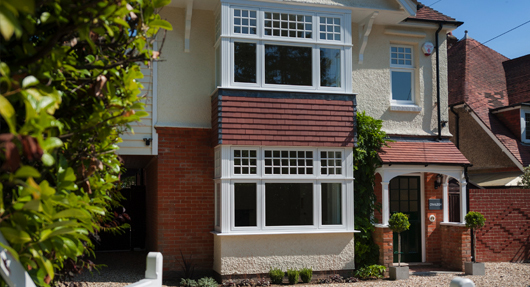 R9 Windows capture the unique looks of traditional timber frames. 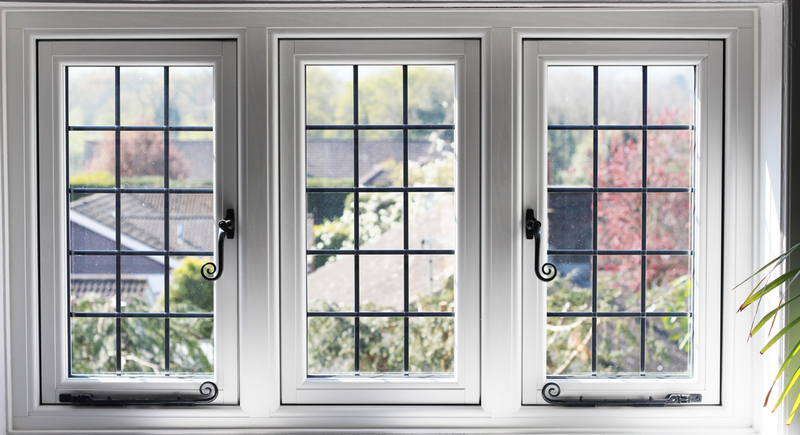 Reading Trade Windows offer a fast turnaround on all R9 products. From confirmation of your order, we aim to have your products in our depot within 10 working days. Both R9 Windows and Doors are made to order, to your measurements. 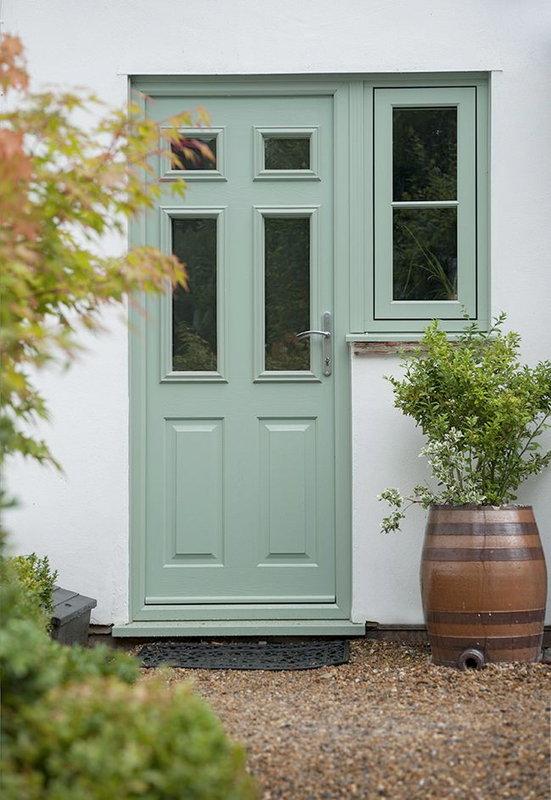 Maintain the heritage and bring out the charisma in your property by choosing R9 windows and doors. The Residence 9 Graduate Collection. Specifically chosen colours to replicate 17th and 19th Century colours. 17th Century window frames were made from pure Oak, and usually left unpainted. As opposed to 19th Century window frames, which were always painted.